Welcome at Château de Massignan! 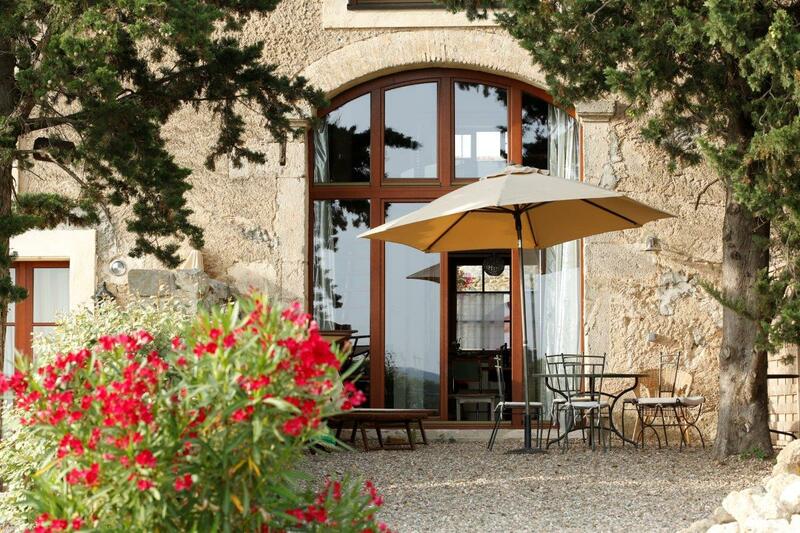 Our former winery is located on a small hill on the outskirts of the village of Saint Marcel sur Aude in the Languedoc natural park. It is an ideal starting point not only for exploring the areas natural beauty, but also for many interesting cultural and sporting activities. 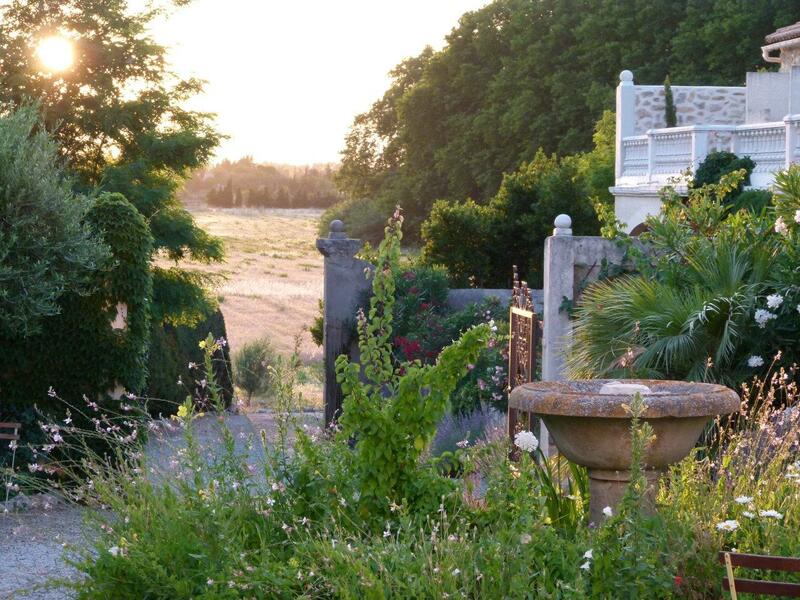 You can walk to the famous Canal du Midi (a World Heritage Site) and the wonderful Mediterranean beaches are just a few kilometres away. 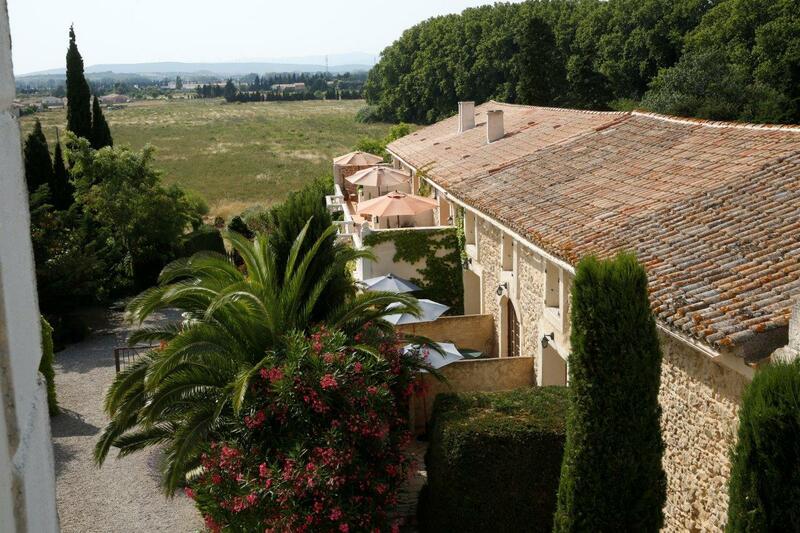 You have views towards the Pyrenees and the impressive Montagne Noir and over the vineyards of Corbières. 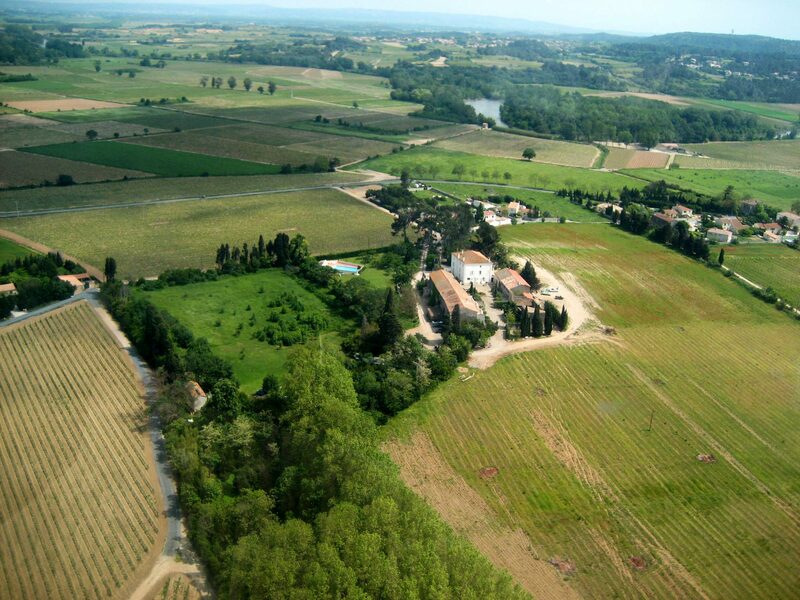 Close to Château you can explore this fascinating landscape, discover the charming medieval villages and towns and experience good wine and French Cuisine. The fully equipped apartments with spacious terraces are surrounded by a 1.5 hectare park with lawns, oleanders, pines and cypresses. At one end of the property you will find the swimming pool (12 x 6 m), a playground, football goals, basketball hoop and a ping-pong table. 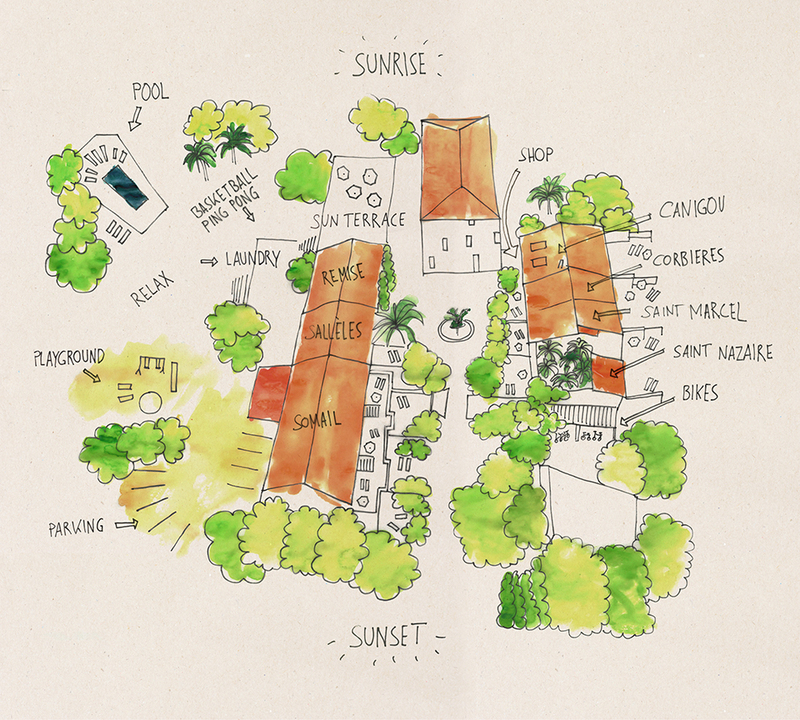 In addition, many beautiful sunny and shady places invite you to relax. Certainly you too will love to watch the nightly play of colors when the last rays of the sun bathe the courtyard in an impressive light! In our comptoir you will find regional specialties, a lot of wine and the essentials for first-time meals. Our baker delivers fresh baguette and croissants in the morning and the resident farmer comes by regularly with his fresh fruits and vegetables. 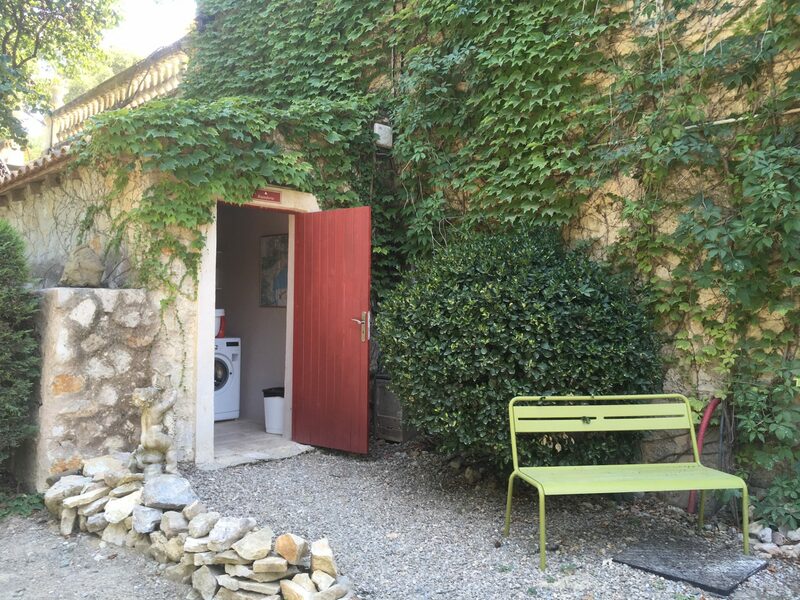 Sometimes befriended winemakers pass a wine tasting, which often ends in a common pétanque in the courtyard. 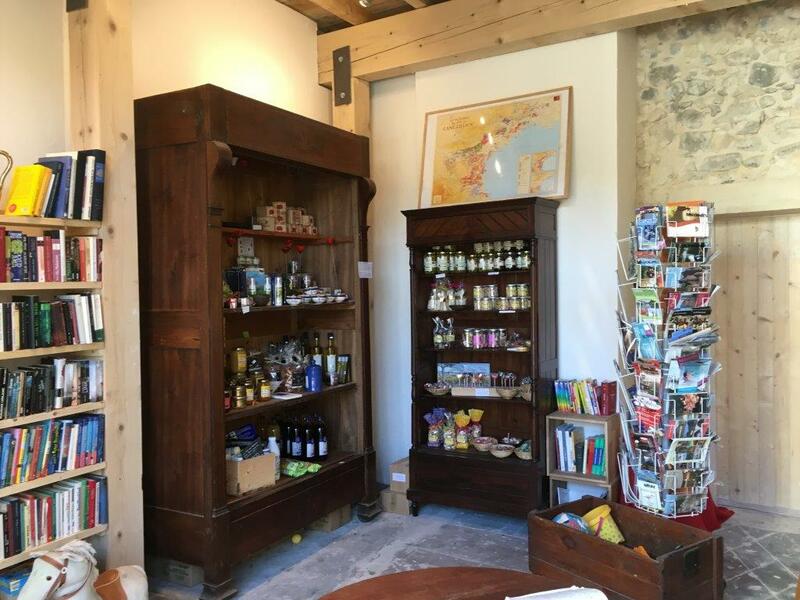 The Comptoir also houses a small library of books, guides and games. 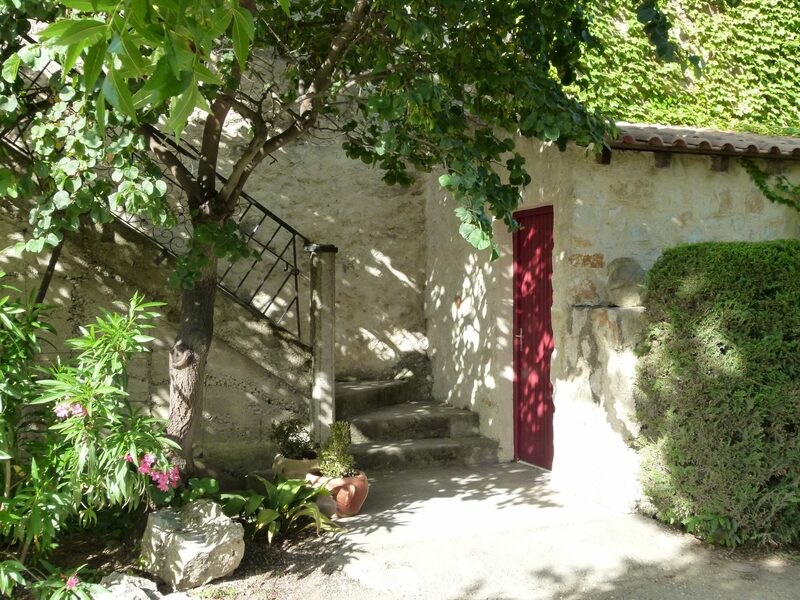 The former stable has been converted into a nice place for children and adolescents. There are several toys for the little ones, but also the big ones can be found here together for a game of table football, card games and more. There is a Buanderie available for use on our premises. The small laundry room has a washing machine, detergent, dryer and iron. 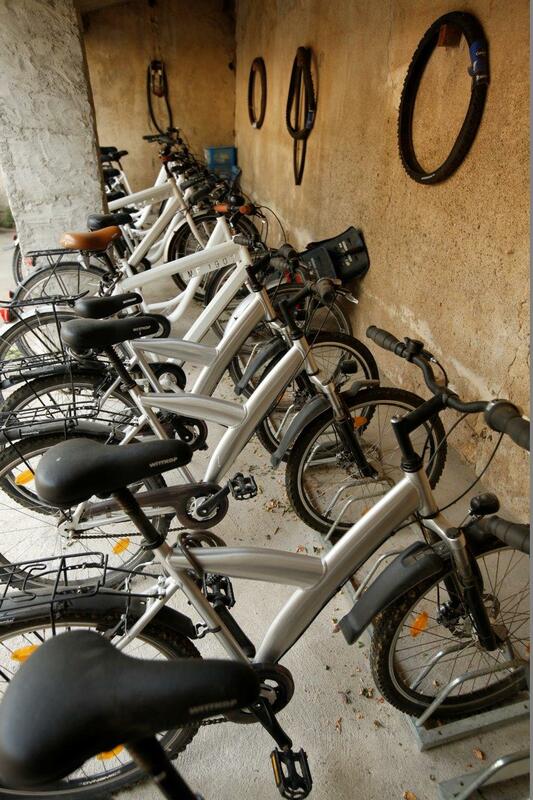 In our own rental bikes are always at your service, waiting for you ready to explore the surroundings of St Marcel. 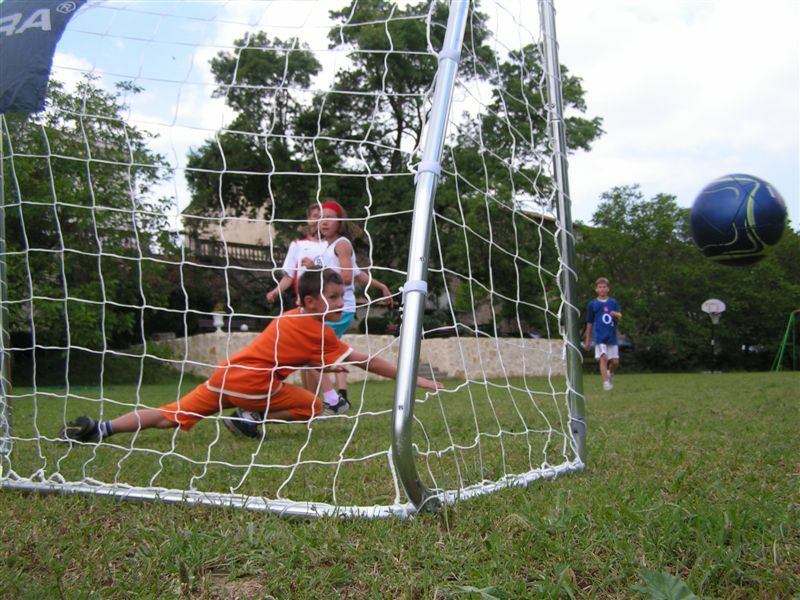 On the spacious outdoor area there are many opportunities for games and sports activities - from basketball to football to table tennis and boules. 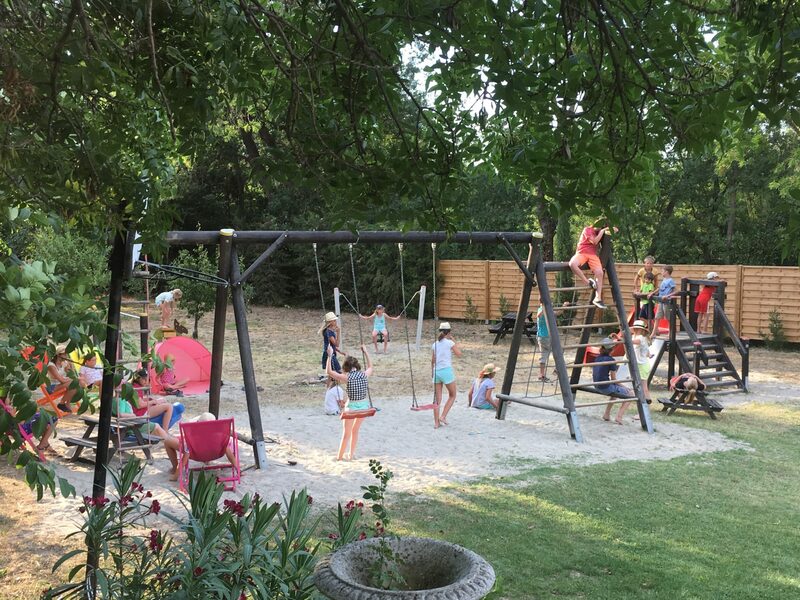 Especially the smaller guests like to play on the beautiful, equipped with high-quality playground equipment, playground and the surrounding meadow. Here you get to know each other quickly and find new friends. It's hard to resist! 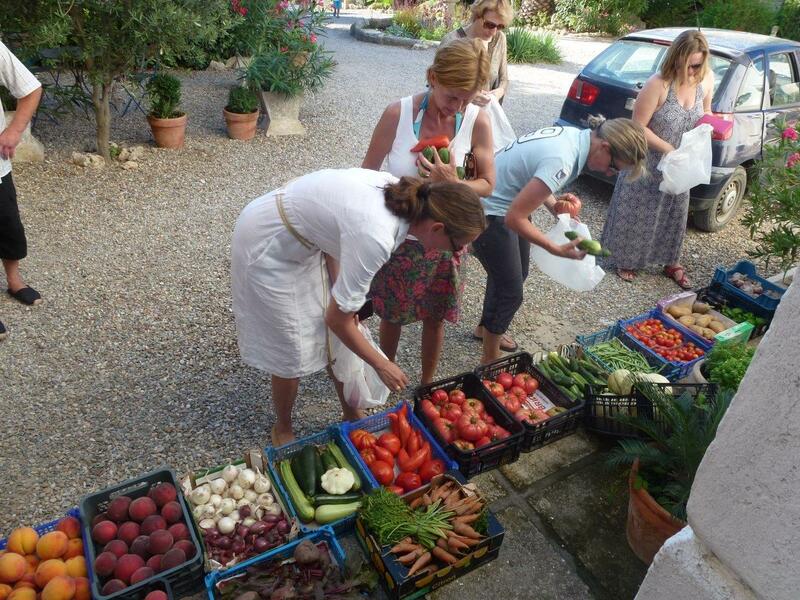 The small vegetable market in the courtyard of the château! Depending on the season, a friendly farmer will bring us fresh fruit and vegetables. 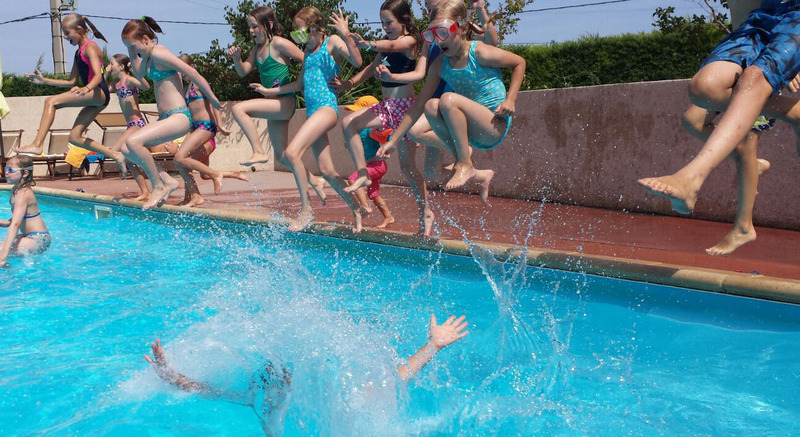 Have fun and a great cooling off on hot days the big pool . And who does not swim, lies comfortably in the comfortable sun loungers.